Many of us are not born with healthy, radiant skin. Some of us start life with a great complexion, only to develop cystic acne or rosacea. Our environment and air quality also affect our faces. Without proper prevention and protection, lasting skin damage can occur. What Is My Primary Skin Challenge? By knowing what issue(s) you want to address, your personal skin care expert can help you start on a successful program right away. A professional consultation with a skin care specialist can take the guesswork out of your skincare routine. S/he may ask about how much makeup you wear, or how often you wash your face (and with what products). A trained clinician can also help you work within your budget, and explain how your previous attempts to solve skincare problems on your own might have wasted money. 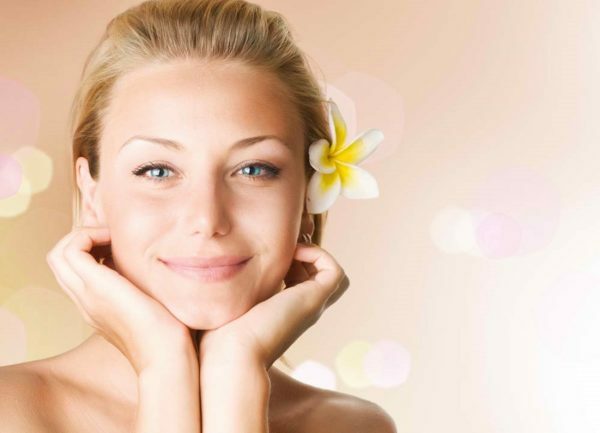 Clarity MedSpa has a caring team of dedicated skincare experts. We provide only the best products and want to create the best solution that works for your lifestyle. We don’t simply provide a skincare service and send you out the door; we’re committed to getting the results you want. Your happiness is important to us. For great skincare in Toronto, call Clarity MedSpa on Yonge at (416) 960-2222. What is sensitive skin and what causes It?